Coordinates flows from suppliers into the company to meet the lead-time and availability requirements of the users/customers. 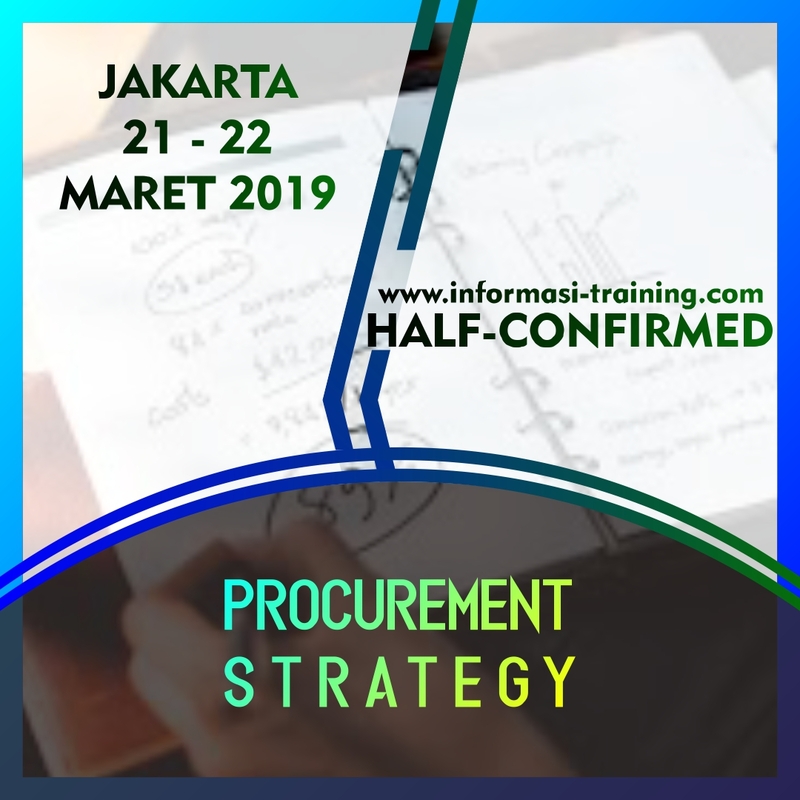 This course will help the trainees to understand the strategic roles of procurement and to improve their ability and skills to perform the procurement strategy. Give an understanding of the strategic roles of procurement and procurement strategy. Provide an ability to perform the procurement strategy at works. Give an understanding of the supplier management. This much valuable experiences will be shared to the trainees in the course.